EVP, Corporate Strategy & Business Development, Celularity, Inc.
Gertjan Bartlema, is the Executive Vice President, Corporate Strategy and Business Development at Celularity, Inc. Previously he served as Vice President, Information Knowledge Utilization at Celgene Corporation in New Jersey and held positions as General Manager Middle East, Africa & Greece and Executive Director Marketing & Sales Excellence for Celgene EMEA, based in Switzerland. 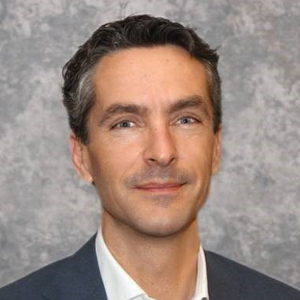 He was a member of Celgene’s Business Development team that acquired Gloucester Pharmaceuticals Inc. and Abraxis BioScience Inc. Mr. Bartlema joined Celgene in 2006 as part of their EMEA management team. Mr. Bartlema, started his career in Biotech in 1997 at Amgen’s European headquarters, based in Switzerland and joined their Corporate Financial Planning & Analysis group in 1999 in Thousand Oaks, California. Mr. Bartlema holds a master’s degree in economics from Maastricht University, The Netherlands and has a dual Dutch and Swiss citizenship.